Suboxone is used to combat addiction to opiates. It is the only FDA approved drug that can be legally used to combat opiate addiction. It is a combination of buprenorphine and naloxone and has been hailed as a breakthrough drug by people in the addiction community. It should be emphasized that Suboxone is not used as a pain reliever, but as a way to neutralize the effects of other drugs that the person has a dependency on. The White House has publicly endorsed Suboxone as an effective treatment to reverse the effects of opiates. However, it is a controversial treatment in the addiction community and can only be prescribed by a small number of treatment centers. However, it is now possible for Suboxone to be prescribed by a doctor, so that more people will start having access to the drugs. Still, Suboxone should be used with caution and has side effects. 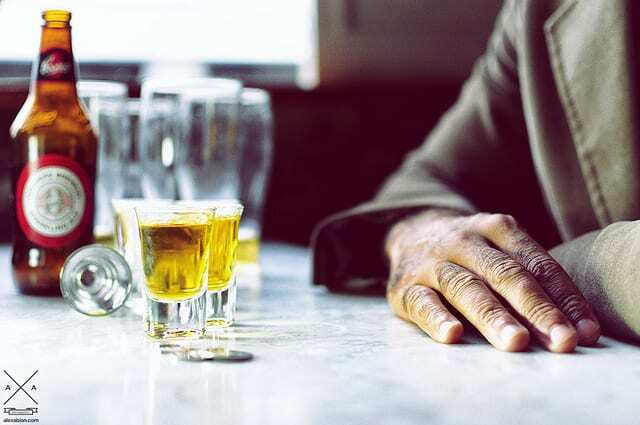 Suboxone should never ever be shared with another addict, and should be avoided if the patient has a history of liver disease, lung disease, or seizures. In that case, the patient should seek another form of addiction treatment. Critics of Suboxone argue that it’s trading one drug for another drug, and is still not prescribed at many inpatient rehab facilities. There is a risk of Suboxone becoming habit-forming, which is even more of a concern considering the people being prescribed the drug are already greatly prone to addiction. The FDA is aware of this issue, and have tried to address it since approving it. They have enacted a surveillance program that they receive on a regular basis to make sure that Suboxone is only being prescribed at safe doses. They want to keep distribution in control, and if they believe that it’s being used wrongly, they will start adding tighter regulations. There is even a group called DAWN (The Drug Abuse Warning Network) that is run by the prominent organization SAMHSA (Substance Abuse and Mental Health Administration) that will collect emergency reports related to misuse of Suboxone. Advocates of Suboxone point out that patients who have used Suboxone have attested that it helped them when they thought they were beyond help. They also point out that with the strict government regulations Suboxone can be administered in safe dosages to help people who had previously given up hope. In the never ending war against addiction, Suboxone is a powerful weapon in finding effective addiction treatment solutions. For people taking Suboxone they should keep these following tips in mind for safe usage. Since it is a narcotic and can be habit-forming always consult a doctor about how to stop using it to avoid any withdrawal symptoms. Suboxone should never be injected or inhaled after being crushed, because that can result in serious health issues, even death. And never ever make up for a missed dosage, because that might increase the risk of overdosing. Due to the FDA approval and increased distribution, Suboxone will probably become a more common part of addiction treatment.